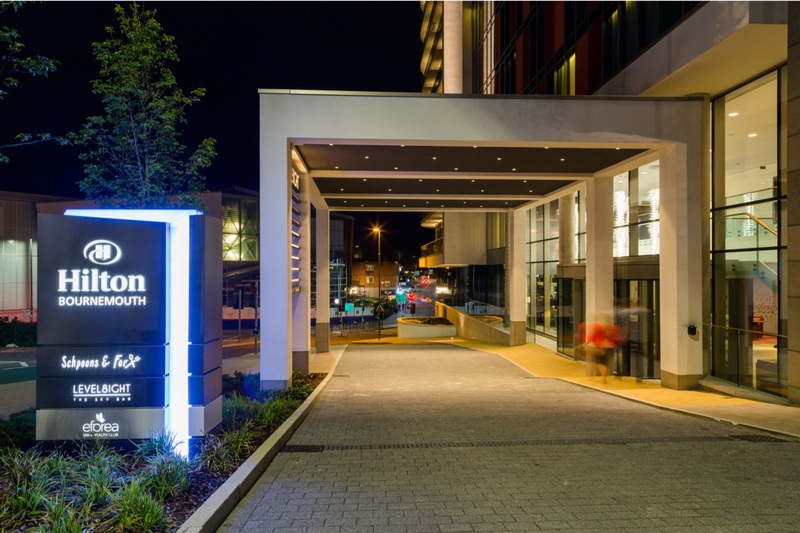 Hilton Bournemouth is alive with quirk, character and exciting detail. 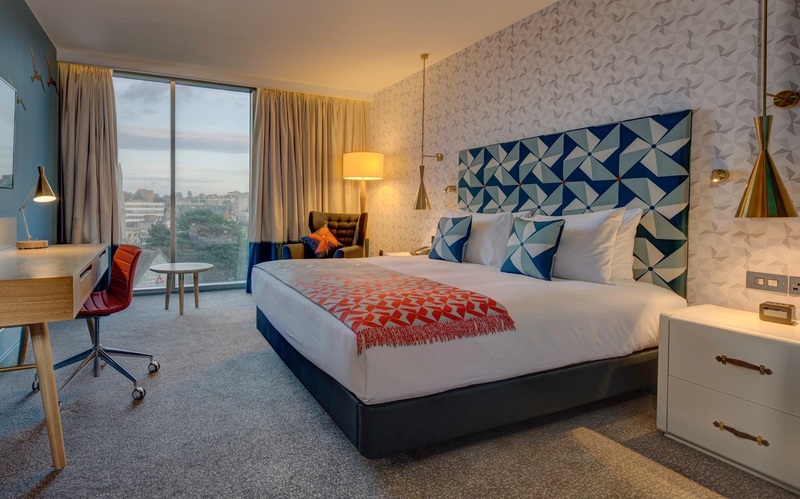 The innovative design, destination restaurant Schpoons & Forx headed by Chef Matt Budden, and LEVEL8IGHT The Sky Bar make it a truly unforgettable experience. 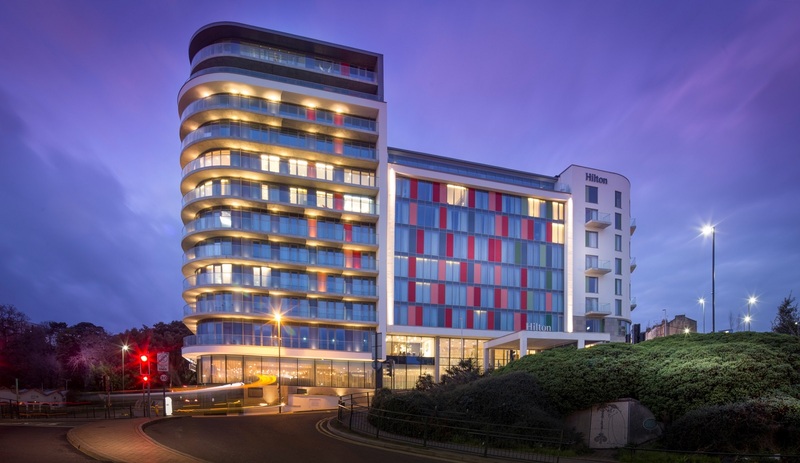 What’s more, this supremely cool hotel is just a five minute walk from the beach, promenade and events at the Bournemouth International Centre - making it the perfect place for a refreshing seaside getaway that’s only two hours from London.